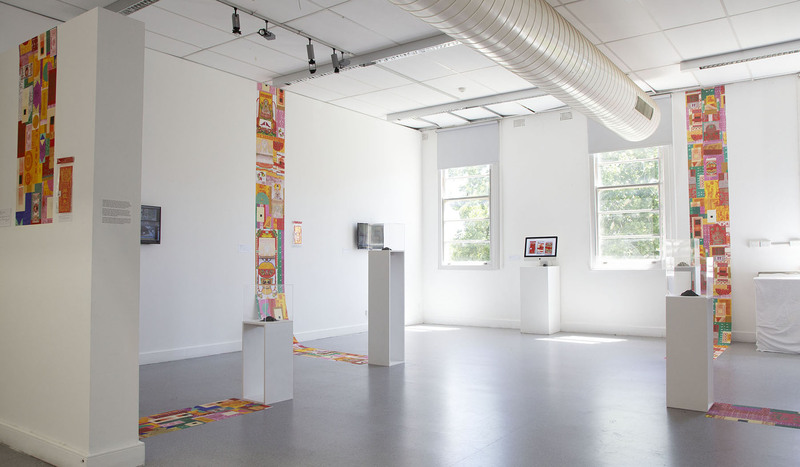 Annette Liu is currently completing her Masters in Art Curating at the University of Sydney. She graduated from the Australian National University with First Class Honours in Photography and New Media Art. 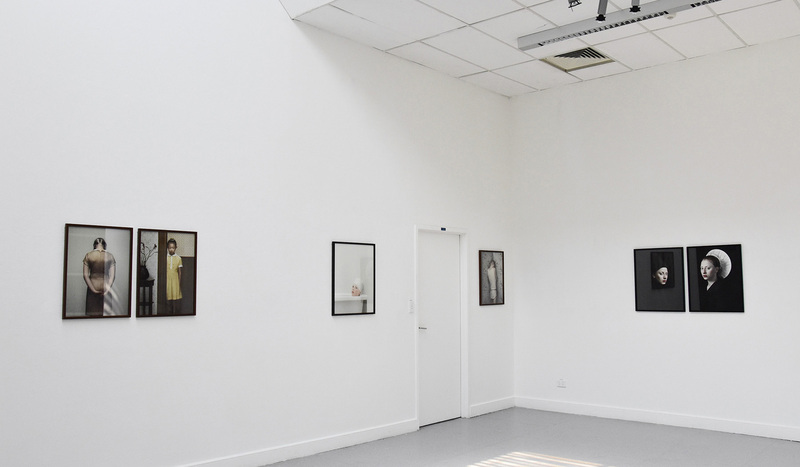 Her practice is informed by her studies in anthropology and her Taiwanese heritage. 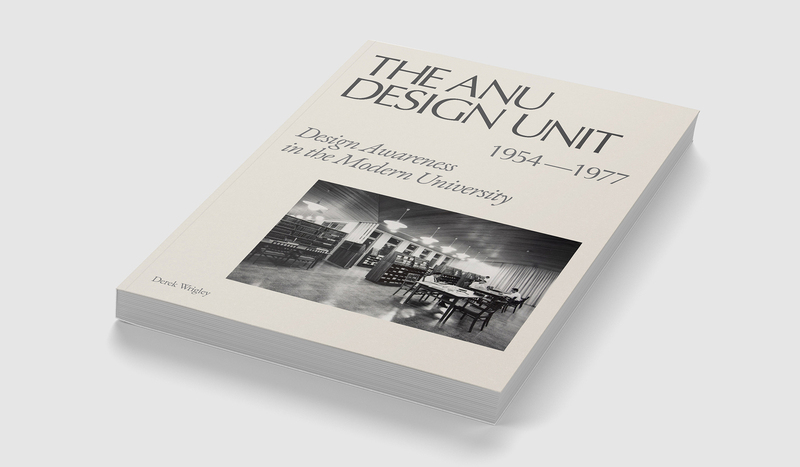 A working publication on the history of the Design Unit at the Australian National University (ANU) in Canberra, created in collaboration with Joshua Shao for the ANU Heritage centre. 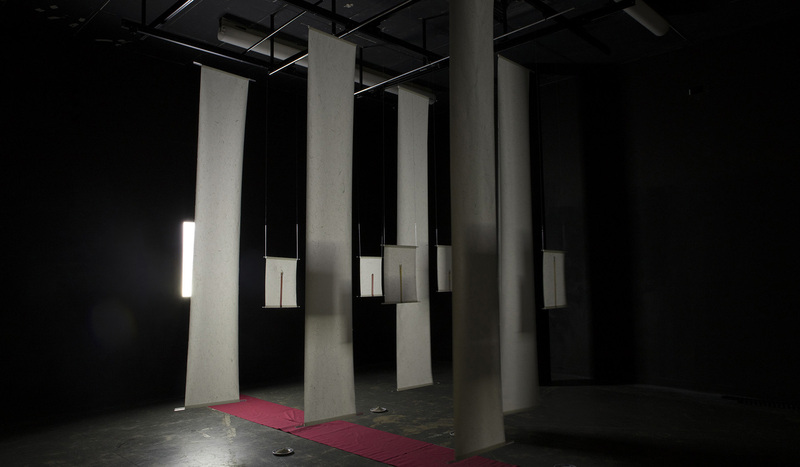 Honours year thesis exploring the rituals of the joss paper in Taiwan in relation to the ritual of the modern exhibition. 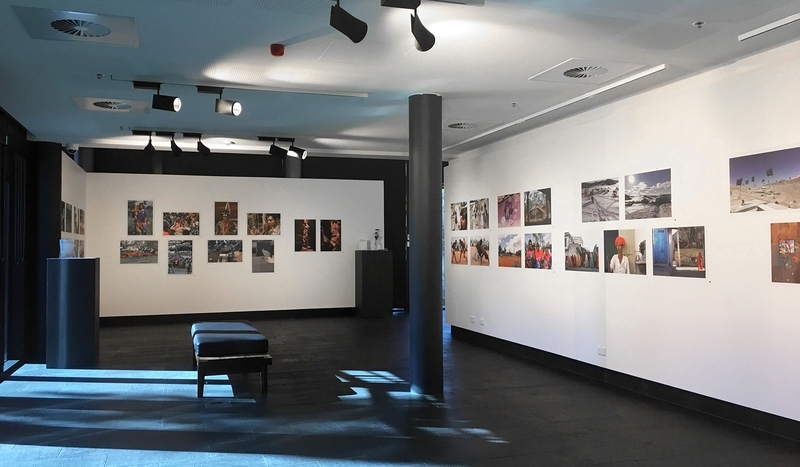 A photography exhibition organised with the Research School of Anthropology at the ANU. Co-curated with Dr. Vanessa Agnew and Dr. Egemen Özbek on their research of Armin T. Wegner’s historic photographs and current refugee crisis. 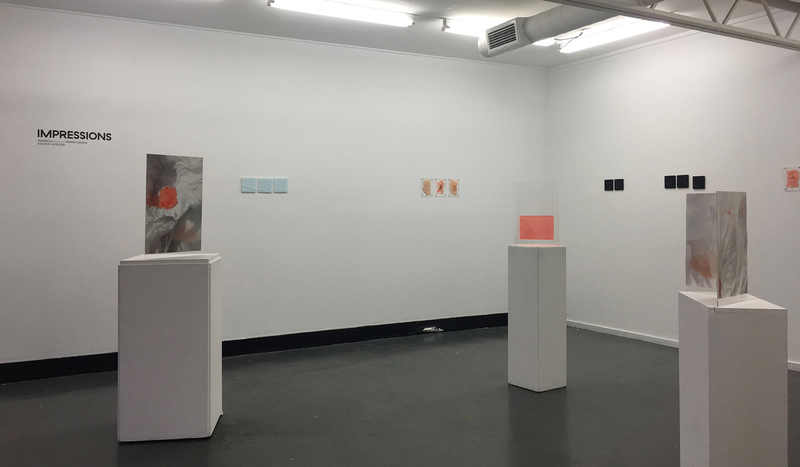 Exhibition with Australian glass artist Madeline Cardone at Tributary Projects in Canberra. Third year thesis exploring the relation between the ritual of burning incense sticks and the taboo of sticking chopsticks upright in a bowl of rice. 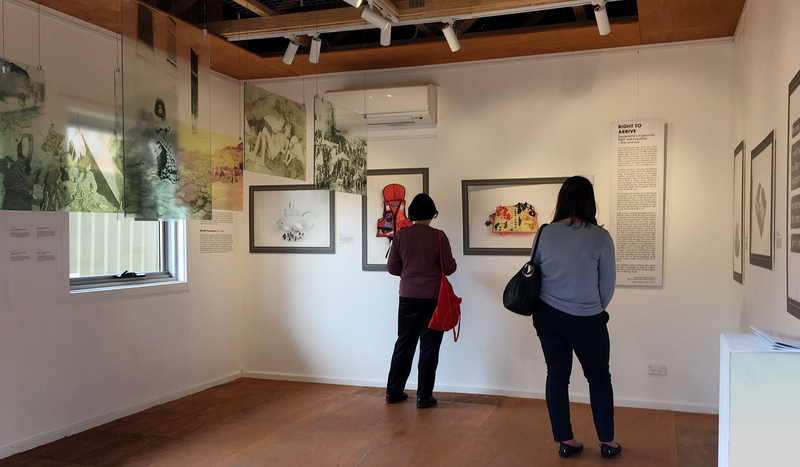 Curated collections from the Dutch Embassy of Australia. 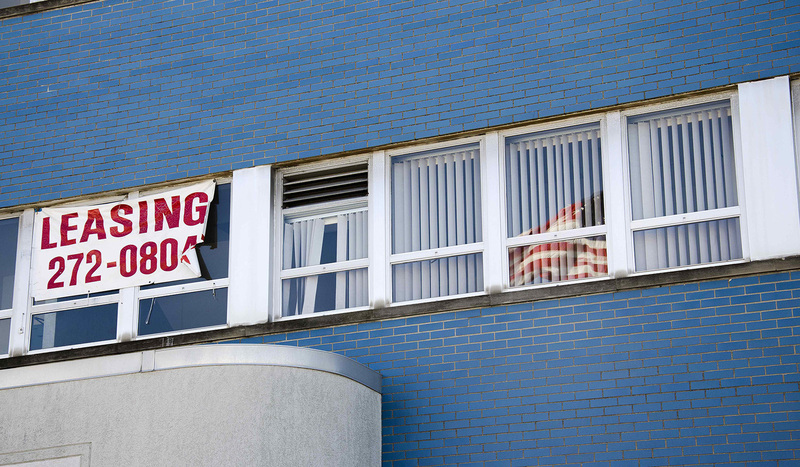 Photography series investigating the ubiquitous display of the American flag in Providence. She graduated from the Australian National University with First Class Honours in Photography and New Media Art, along with a major in International Communications and French. Her practice is informed by her studies in anthropology and her passion for modern and contemporary art. 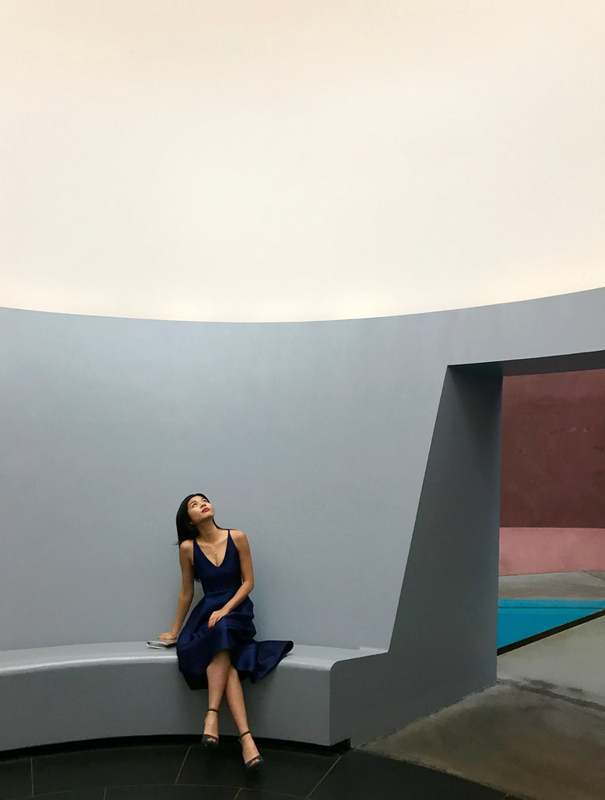 She’s deeply influenced by her Taiwanese heritage, and is interested in finding new connections between her ethnic roots and new media.